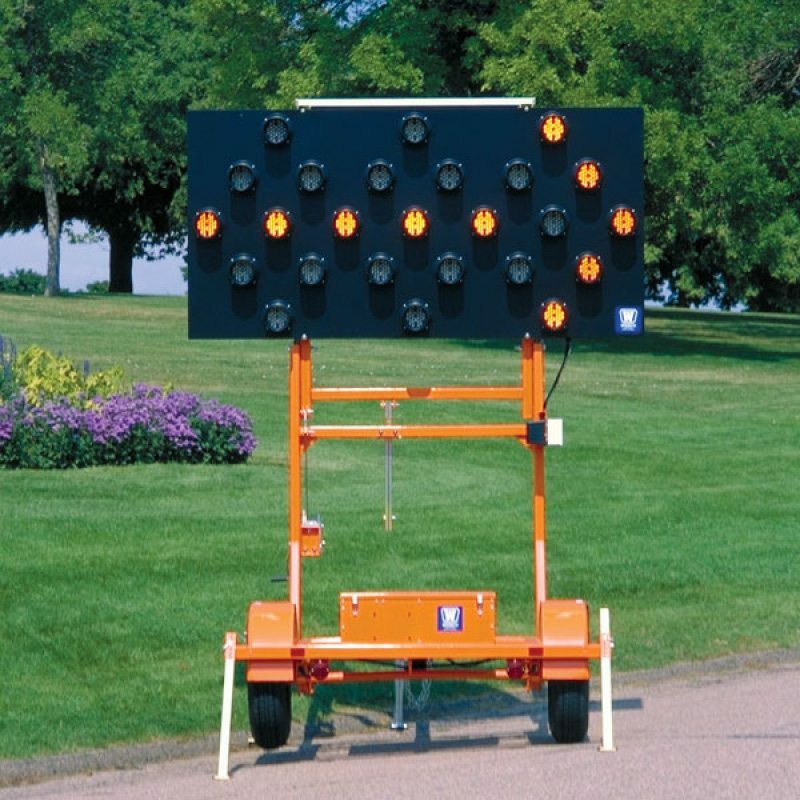 Highway Supply has arrow boards from Wanco available for purchase. Whether you are in need of a solar-powered trailer mounted arrow board or a vehicle mounted board, Highway Supply’s sales staff is available to help you pick the right board for your needs. 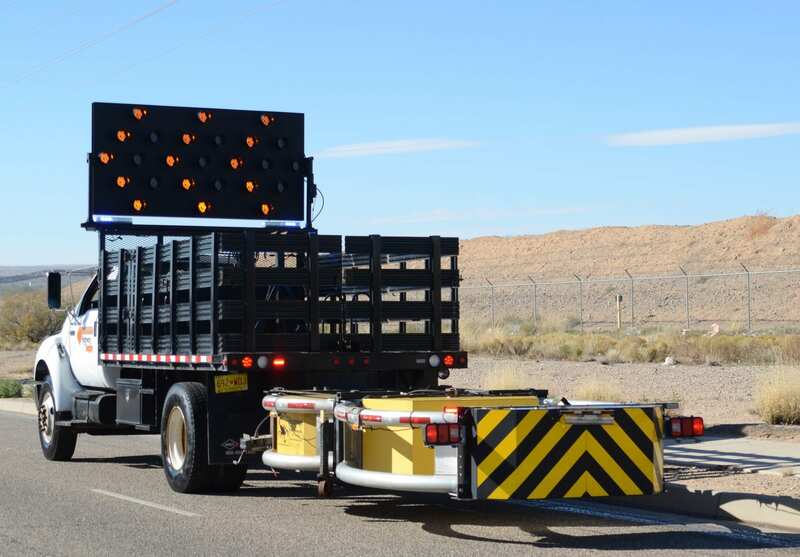 Truck and trailer mounted arrow boards available.